It’s finally arrived. 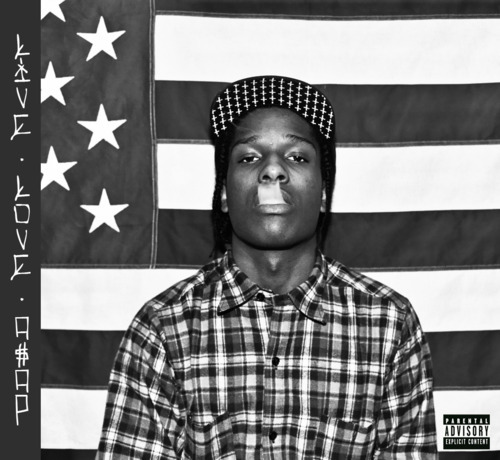 The much anticipated mixtape, LiveLoveA$AP by Harlem’s own ASAP Rocky is available for download below. Click here to download LiveLoveA$AP.